Dr. Yanwen Guo is currently a full professor in the Department of Computer Science and Technology , Nanjing University. He is also affiliated with the National Key Laboratory for Novel Software Technology. 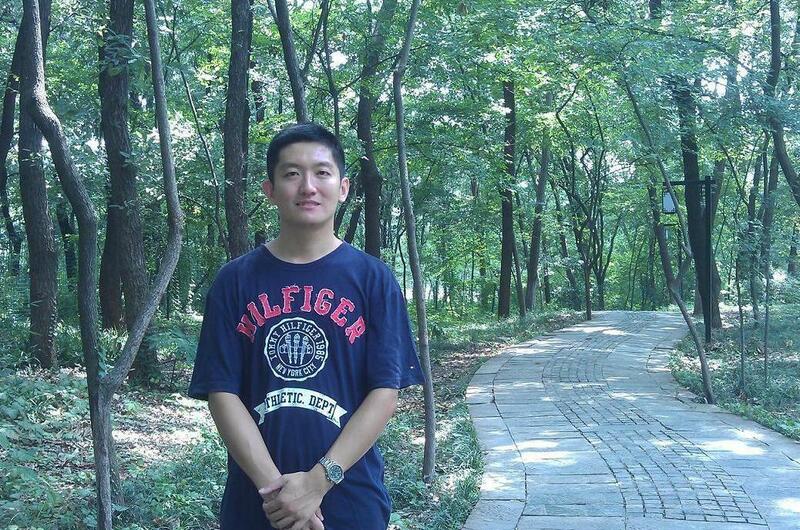 He received the PhD degree from State Key Lab of CAD&CG, Zhejiang University in 2006, and his supervisor is Prof. Qunsheng Peng. He worked as a visiting professor in the Department of Computer Science and Engineering, The Chinese Unviersity of Hong Kong in 2006, 2008, and 2009 and a visiting professor in Department of Computer Science, The Unviersity of Hong Kong in 2008, 2012, and 2013, the University of Illinois at Urbana-Champaign (UIUC) in 2013. His research interests mainly include Graphics, Image and Video analysis and processing, and Computer Vision. He has published more than 50 technical papers refereed at Graphics and Multimedia journals and conferences, including IEEE Trans. on Visualization & Computer Graphics, IEEE Trans. on Multimedia, Computer Vision and Image Understanding, Computer Graphics Forum, The Visual Computer, Computer Animation and Virtual Worlds, European Conference on Computer Vision, Pacific Graphics, IEEE Intl. Conf. on Image Processing, etc. He received the Third Prize of Lu Zeng Yong CAD&CG High-Tech Awards in 2008. He now serves as the principal or main investigator of several research projects such as National Natural Science Foundation of China and the National Fundamental Research Program of China(973). He has accomplished two project of National Natural Science Foundation of China, one NSF Key project, and two projects of Natural Science Foundation of Jiangsu Province, and the collaborative projects with Samsung Electronics China R&D Center and Nanjing Automation Research Institute separately. Professor, Department of Computer Science and Technology, Nanjing University, P. R. China.